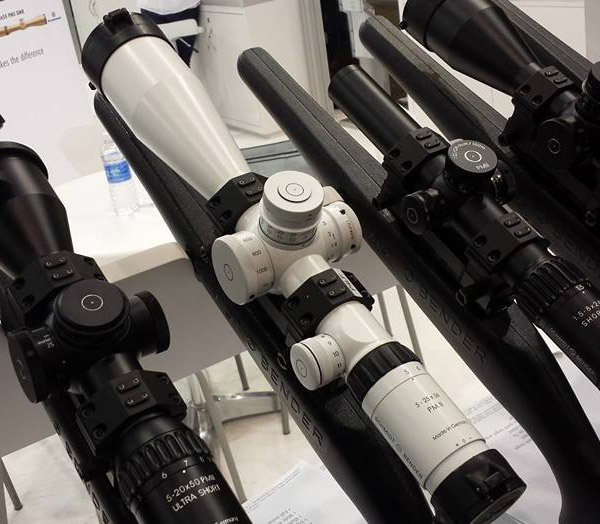 Our friend Vu Pham found this Star Wars “Imperial Storm Trooper” white-finish 5-25x56mm PM II scope at the Schmidt & Bender booth at SHOT Show 2014 in Las Vegas. We think it looks kind of classy, but we wonder if Schmidt & Bender plans to provide a full set of matching accessories. 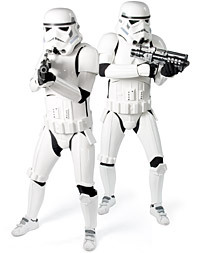 You know, white plastic breast-plate, shin-guards, and, of course, an Imperial Storm Trooper helmet. This white-finish scope definitely aspires to be tacti-cool, but we do wonder how many buyers would really want such a thing. Product find by Vu Pham. Share the post "Seen at SHOT: Schmidt & Bender Star Wars Edition PM II Scope"
Berger’s customers said “Make more bullets!”, and the company listened. Over the next few months Berger will more than double its capacity, by adding SIX new bullet-making machines, up from five at the beginning of 2013. You can do the math: 5 + 6 = 11. That means that Berger will have more than twice as many machines turning out bullets for the yellow and orange boxes. Bringing six new machines online represents a major commitment by Berger to increased production. This has been the “number one priority” for the company according to Berger ballistician Bryan Litz. Bryan explained that Berger has already increased its output in recent months. 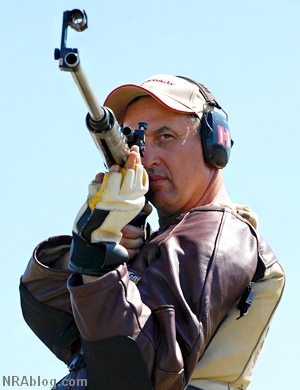 In 2013 Berger produced 45% more bullets than in 2012. That’s a big boost. But, Bryan added, even with that 45% greater output, demand was out-stripping supply. So Berger determined the best long-term solution was to increase production capacity… and that meant acquiring new bullet-making machines. So 2014 will mark the “Rise of the Machines” at Berger, and that’s good news for fans of Berger Bullets. 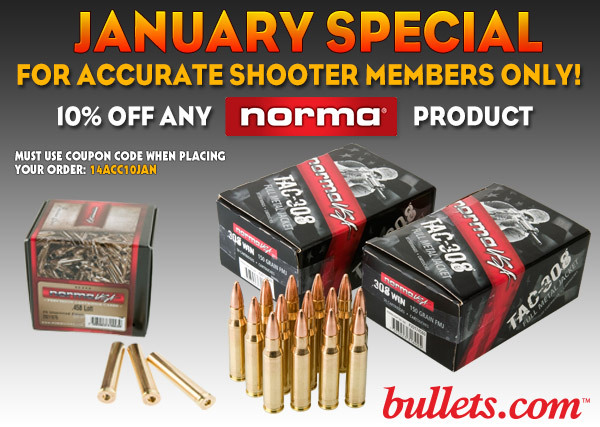 Within a few months you should see much greater availability of Berger bullets at gun stores and online vendors. Share the post "Rise of the Machines — Berger Doubles Bullet-Making Capacity"